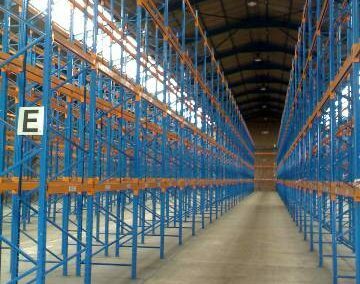 At SpaceWise we supply all kinds of racking. 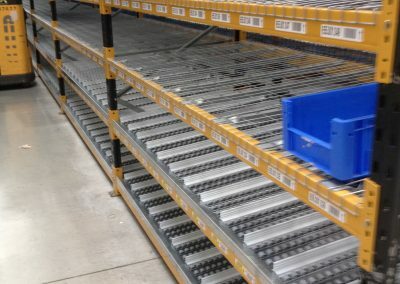 From adjustable static racking to drive-in pallet racking. 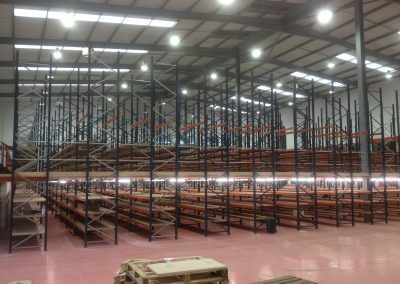 SpaceWise can help you with new or used racking systems. Are your health and safety surveys up to date? Do you need some repairs doing? We can dismantle existing systems or erect new ones, source you additional equipment and accessories. We also advise on protection and offer a free design service with CAD drawings. All are available with our free quotation service. At SpaceWise we are local authority approved to fit all kinds of Mezzanine Floors. 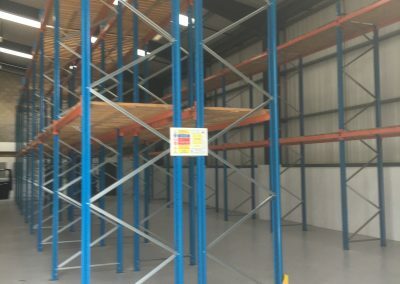 We run a fast efficient installation process and supply a wide range from de-mountable to relocatable mezzanine floors. They also can be free standing. All SpaceWise Mezzanine Floors are built from fire rated designs and you have a wide choice of decking. We offer a free design service and CAD drawings bringing your space to life. Call us today for a free no obligation quote and we can project manage it from the outset for you.